Cracked, stained, or misshapen teeth can make you think twice before smiling. The dental professionals with Franklin Dental Group provide porcelain veneers as a means to improve your smile's appearance and function. 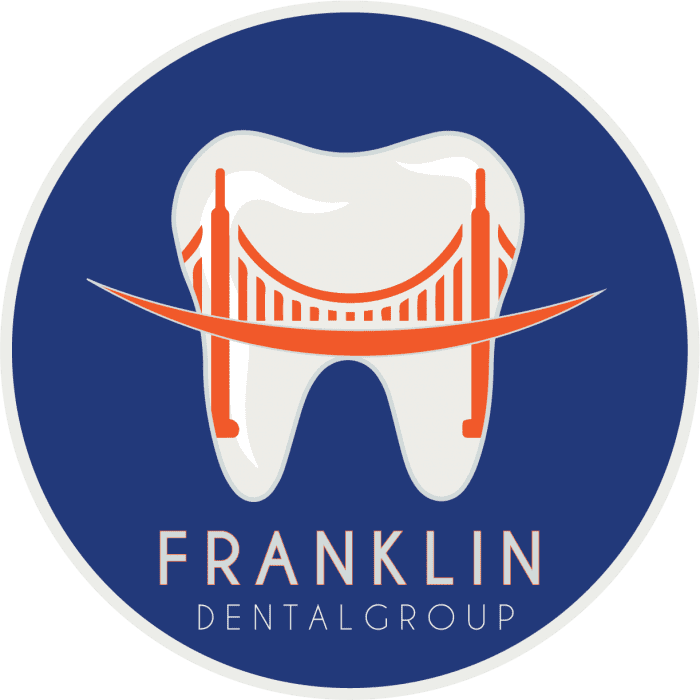 Located in San Francisco, California, the experienced team at Franklin Dental Group can help you look and feel your best with custom veneers. Call or schedule a consultation online. Veneers are a very thin layer of porcelain that helps re-create the look of your natural teeth. Each veneer is custom-made to fit your individual teeth to ensure flawless results. Then, an experienced cosmetic dentist at Franklin Dental Group bonds the veneers to your current teeth. Veneers hide defects like stains, cracks, holes, or misshapen teeth. They likewise help fortify frail teeth. Although veneers can be made out of resin composite materials, porcelain is the most stain-resistant material. Porcelain more closely resembles your actual teeth enamel, too. One of the dental team members reviews your options and helps you select the best type of veneers for your needs. After a meeting to talk through your veneer options and the results you’d like to see, you return for a follow-up appointment. At this appointment, one of the professional cosmetic dental experts takes off a minuscule amount of enamel from the surface of your existing teeth to shape them in preparation for the veneers. Once your teeth are prepped, your dental practitioner takes a mold of your teeth to create your individualized veneers in the dental lab. hen your veneers are finished, you return to the office, and your veneers are fitted one by one over your existing teeth. To prepare your teeth for the bonding process, the dental expert cleans and etches the surface of your teeth. Then, your dental expert uses a specialized cement and light source that bonds the cement securely to the porcelain. Voila! Once the cement dries, you have a new and upgraded smile! To learn more about how to improve your smile and the convenience of custom veneers, schedule a consultation using the online booking tool or call Franklin Dental Group today.